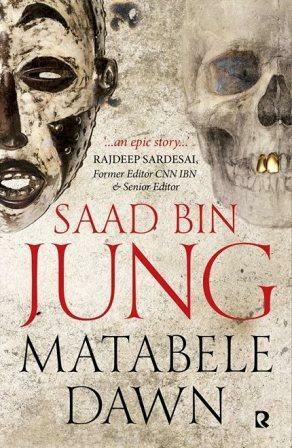 Deep in the heart of tribal India and Africa unfolds an epic saga of two lives rooted in disarray where the solution is more lethal than the problem. Chenjerai is born in the African bush and a nation is wiped out. Shaaz’s birth in Wielun heralds World War II. From the Matabeles of Lobengula and the Maasai of Mbatiany to the Nawabs of India and the Gonds of Bastar, their quest cuts across the very heart of two mysterious worlds, leaning on each other, creating chaos.